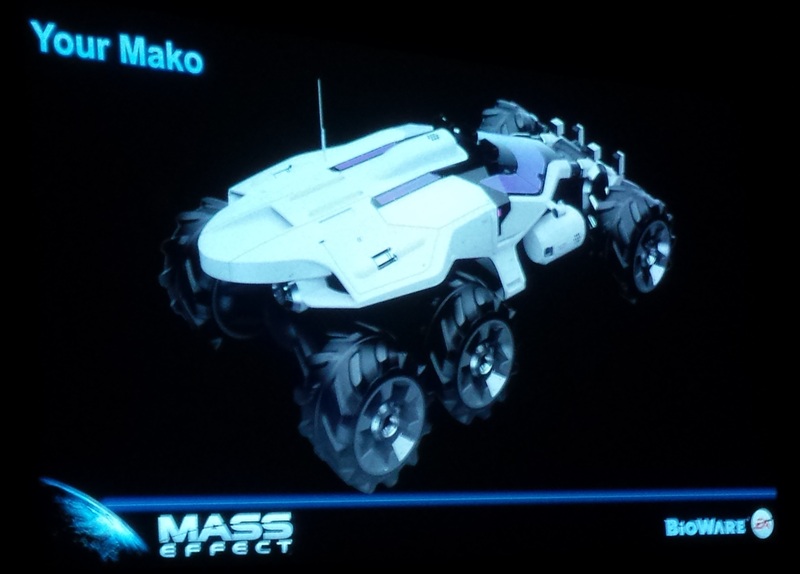 The new Mass Effect signals the return of the Mako, the most divisive vehicle in video game history. 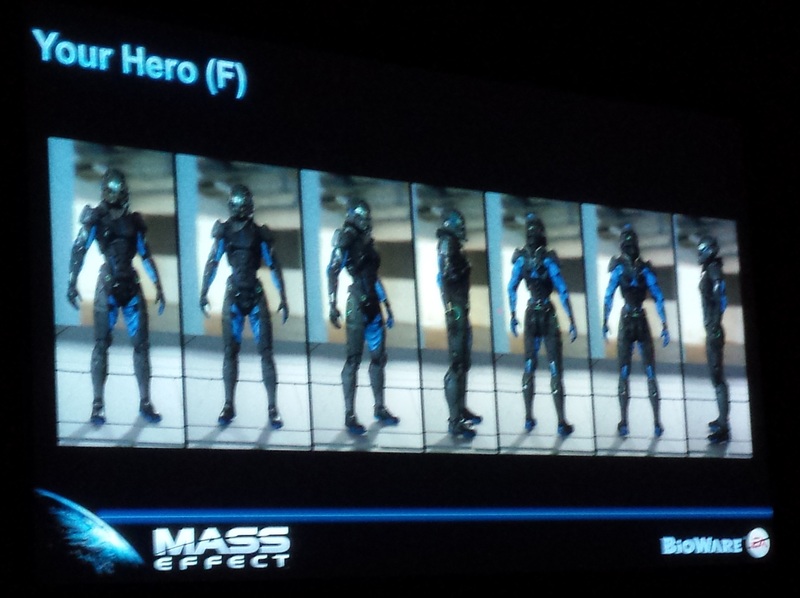 Update: Andrea Rene was at the Mass Effect panel. Check out what she thought in this video. 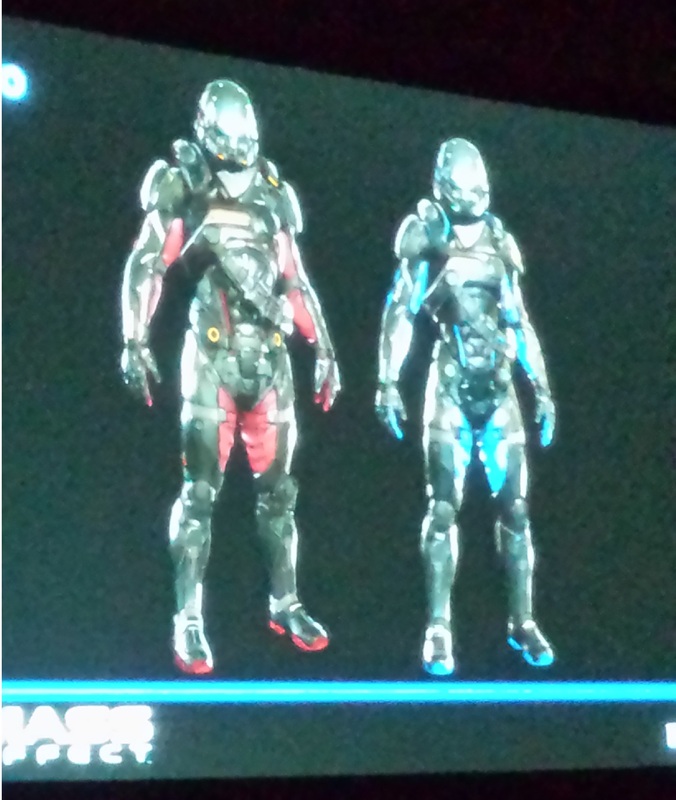 Love it or hate it, the Mako is coming back. The land vehicle from the first Mass Effect game is returning to the franchise in the next game in the series. 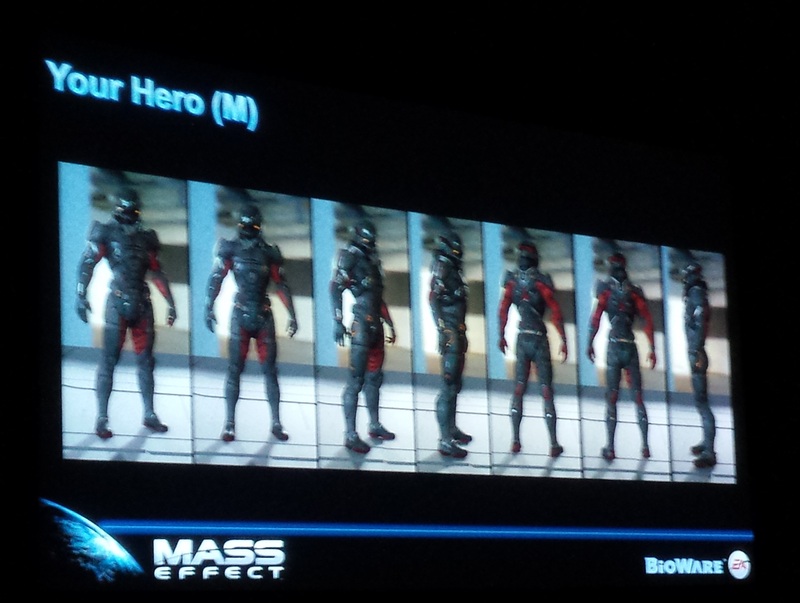 While the game is still early in development at BioWare's studios in Edmonton and Montreal, they still had some details to share at the Mass Effect panel today at SDCC. For those of you concerned about the physics of the Mako, which were ridiculous at best and frustrating at worst in the first Mass Effect, BioWare has put effort into that. 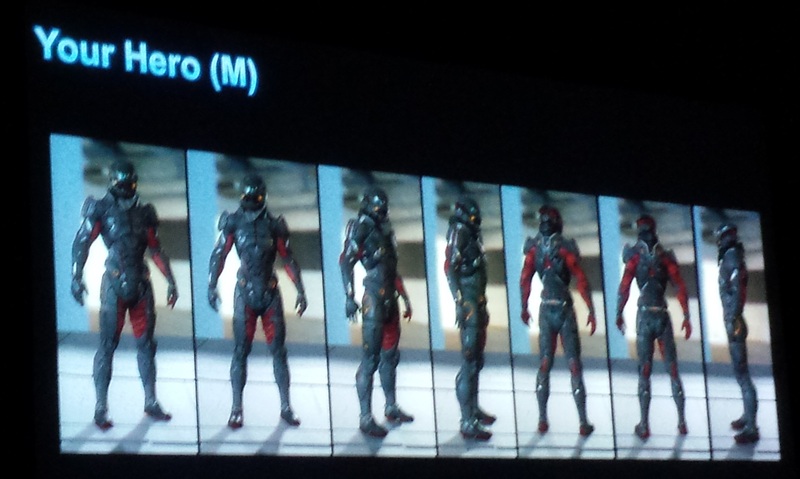 "We're playing around with a bunch of different physics for the Mako. The thing that we have to do is make sure it is as responsive as possible," said Mike Gamble, Producer. "We've learned a thing or two over the years." The vehicle will apparently be customizable, as well. Exploration will be a bigger emphasis in the new Mass Effect and Gamble shared, "If you're going to be spending a lot of time in vehicles in places, they should reflect you as a player." 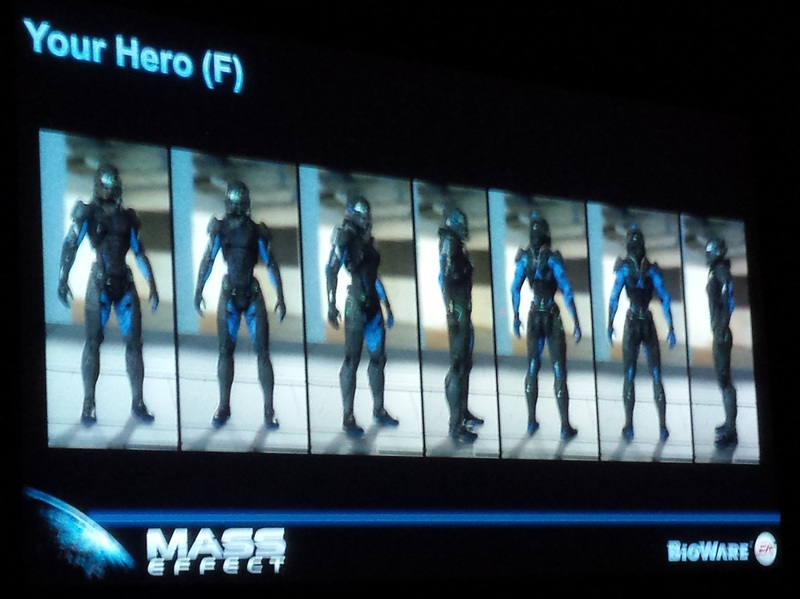 Our Andrea Rene was in attendance at the panel, sharing that there was a "spiritual successor" vibe to the game. There is still no solid information on when in the Mass Effect timeline this game will occur, but Andrea said it sounds as if the game "will be during Shepard's lifetime but won't involve Shepard."